Zhihan is the group CEO of BagoSphere, an award-winning social enterprise that has developed a revolutionary model for disconnected youth to go from poverty to professional, transformational careers in the Philippines. Before BagoSphere, Zhihan worked at a medical-tech start-up in Stockholm before venturing into rural India to work with a social enterprise involved in rural IT outsourcing. 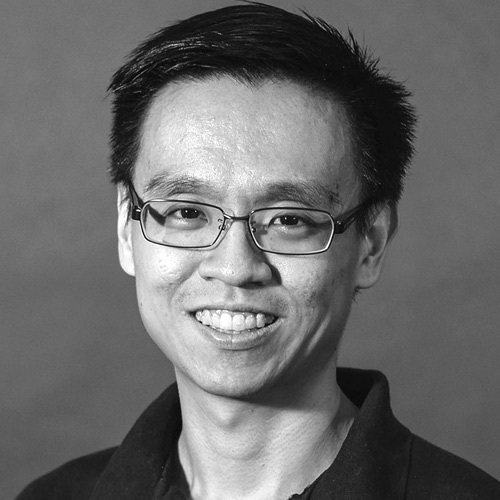 Zhihan graduated from the National University of Singapore’s Engineering Science Program and studied entrepreneurship at the Stockholm School of Entrepreneurship & The Royal Institute of Technology (KTH). He was the Singapore Ambassador for the Sandbox Network – the leading global network of innovators under 30, and a 2016 Global Good Fund Fellow. For his work, he was named as an Ashoka Philippines Fellow in 2018, the world’s largest and most prestigious network of social innovators.